This Year’s E3 has many big upcoming titles on full display for fans to see. Some of these AAA games are even playable at this year’s convention. One game in particular that we got the chance to get some hands on time with is IO Interactive’s Hitman 2. Hitman 2 Is the next entry within the long running series. After IO Interactive branched off from Square Enix and kept the rights to the franchise, many were unsure where the studio would take the franchise. However, our short play through of the pre beta proves that this entry within the Hitman series is more “Hitman” than ever. 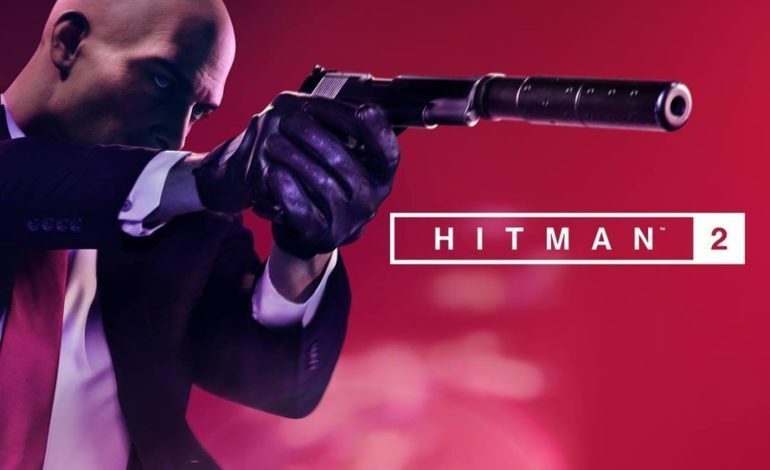 Players can take on the role as the iconic Agent 47 and have more options than ever before to infiltrate, investigate, and locate their target. During the demo we were placed at outside of the annual Global Innovation Motor race that takes place in Miami, Fl. Your target are Robert and Sierra Knox, the head or robotics developer Kronstadt Industries. Your task is to eliminate the daughter Seirra Knox while she is engaged within the race itself and is desperately trying to defend her title for the third year in a row.